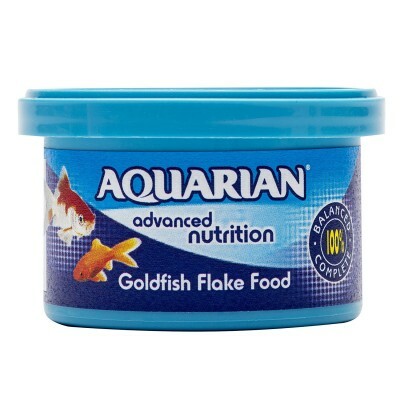 Aquarian Goldfish Flake Fish Food is formulated with natural ingredients to meet the requirements of the goldfish. 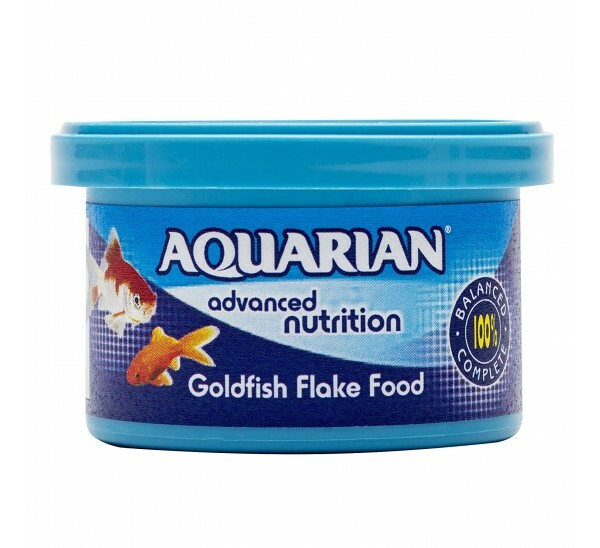 The goldfish flakes contain marigold meal extract to maintain and enhance the fish's natural colours and keep them healthy and active. Tubs are available in four sizes, from a budget-friendly 13g pot up to a great value 200g container! 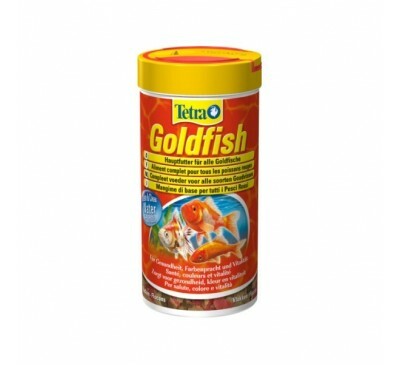 Feed two times a day as a complete diet for tropical fish.